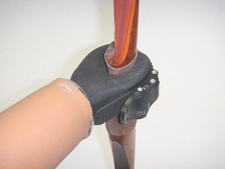 The ISHI – Bob Radocy, arm amputee and archer/bowhunter has developed the ISHI archery prosthetic sports accessory. 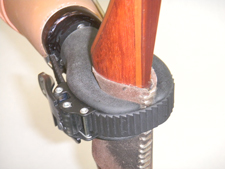 The ISHI is designed to fit onto modern compound bows, traditional recurves and longbows. 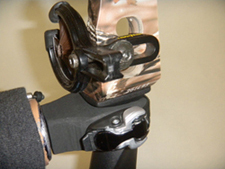 A special “offset,” flexible aperture captures the bow’s handle and allows the bow to “nest” or “cradle” comfortably providing the perfect alignment for accurate arrow flight. 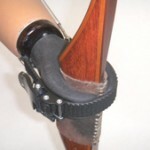 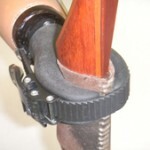 A ratchet strap & buckle system lightly secure the bow in place without inducing any torque into the shooting system. 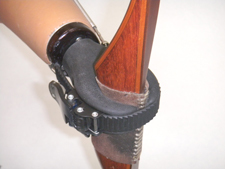 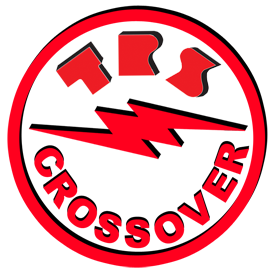 The ISHI, weighs only 6 ounces, and can be used safely with bows with up to 45 pounds of draw weight for archers as young as five years old up through young adulthood. 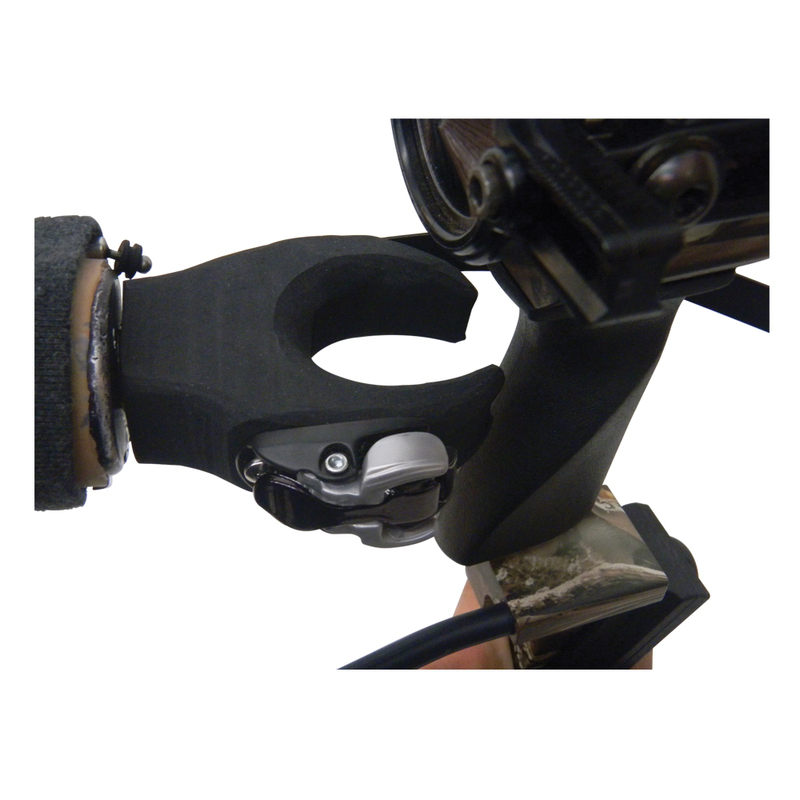 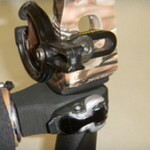 The ISHI mounts both right and left handed and is equipped with a USA, standard, threaded mounting prosthetic connector. 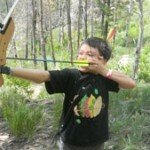 “Ishi” was the name of the very last Native American Indian found living alone in the wild in the mountains of northern California, in the early 1900s. 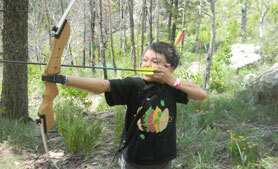 ISHI and the knowledge that he possessed regarding building bows and arrows was in part responsible for the birth of modern archery in the USA.